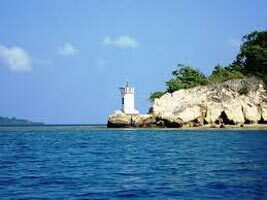 Our Beaches Tours not only show you the beautiful seas, but also let you have a touch of them through boat rides and water sports. 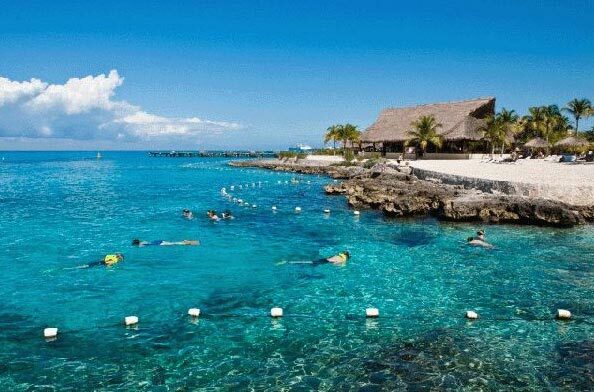 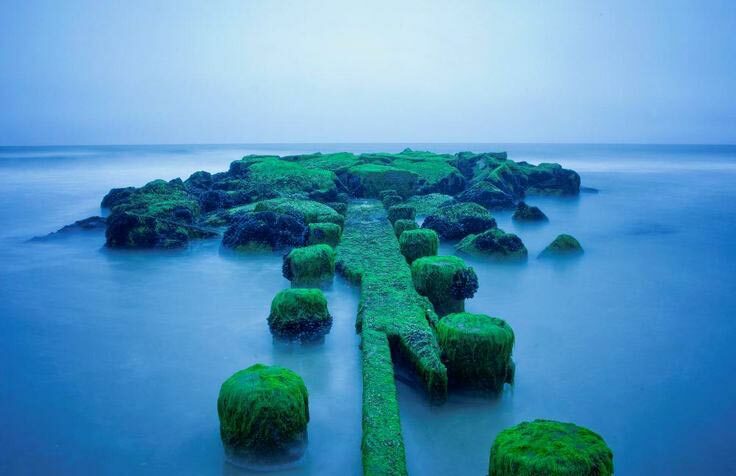 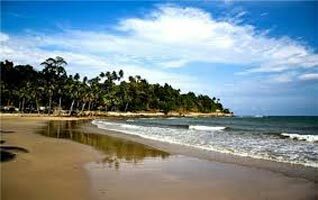 So swim off with our Beach Tours to make the castles of your dreams with sand, collect the sea pebbles or simply feast your senses to the beauty of deep waters. 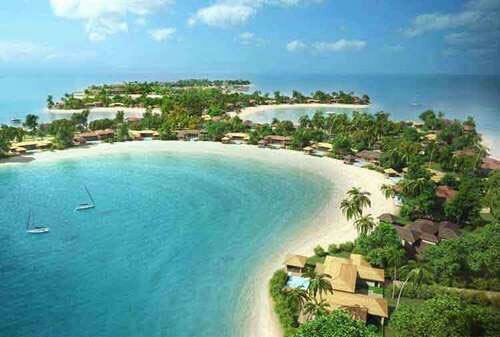 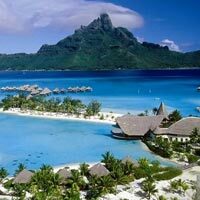 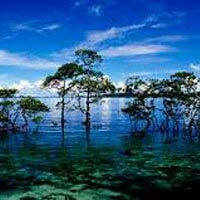 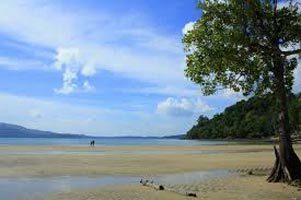 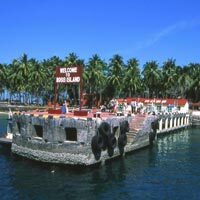 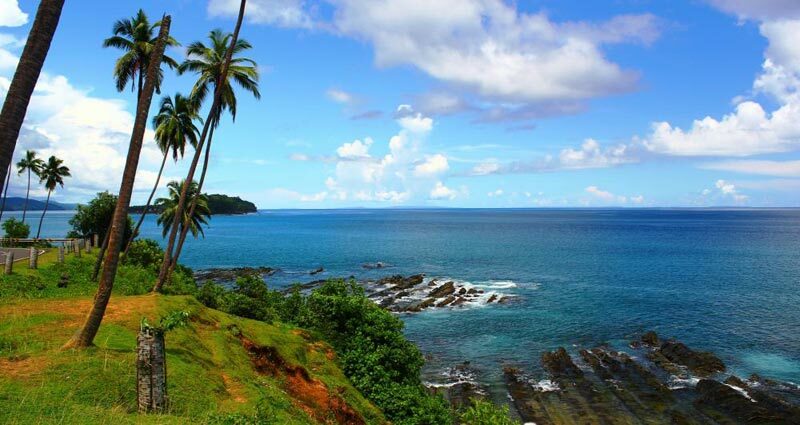 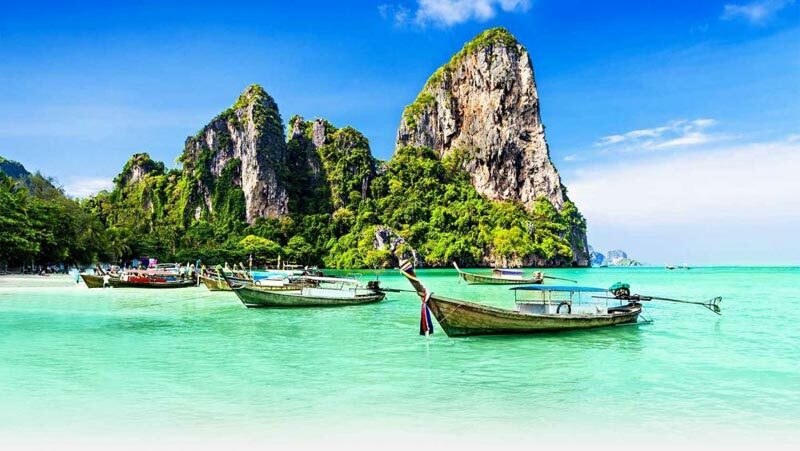 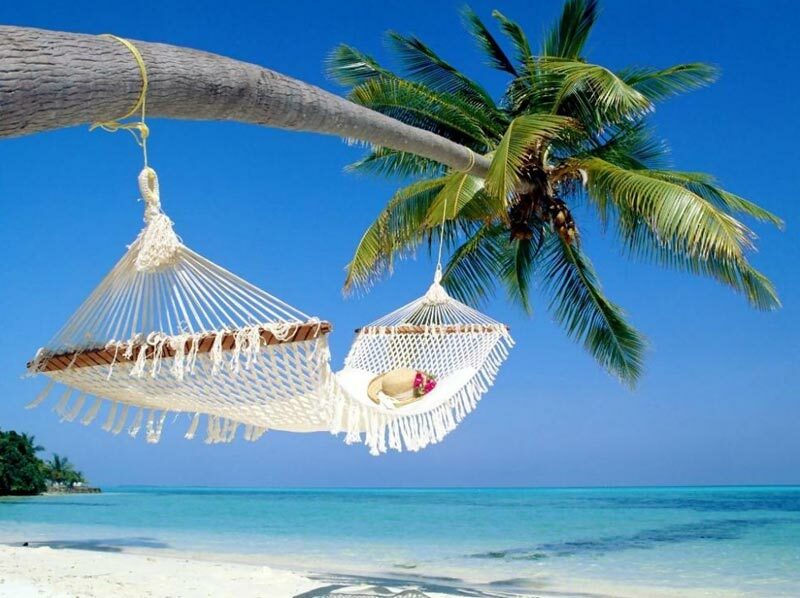 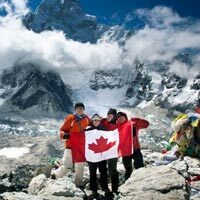 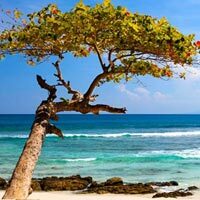 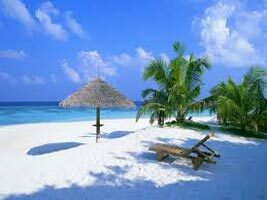 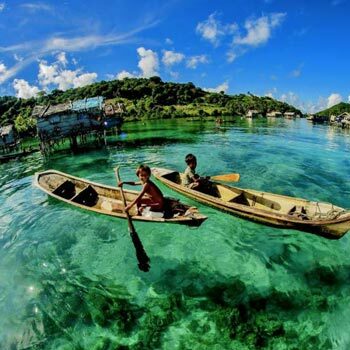 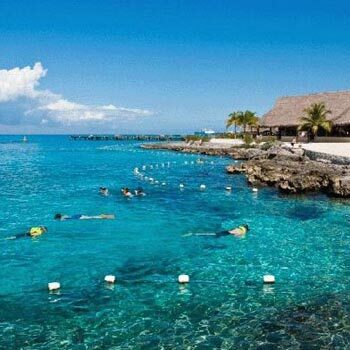 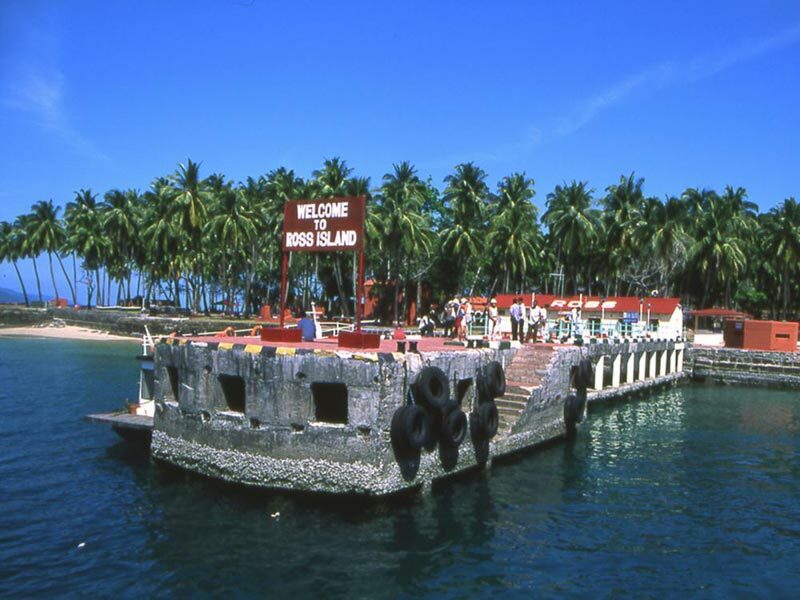 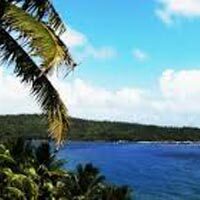 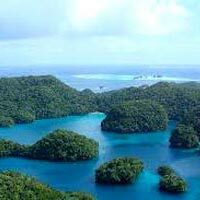 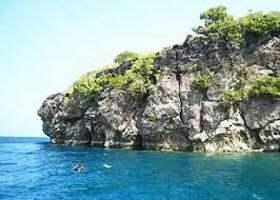 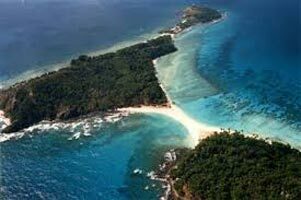 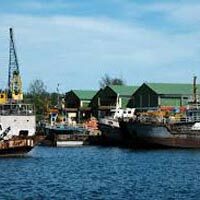 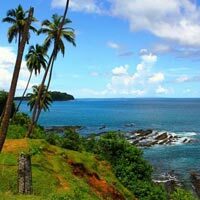 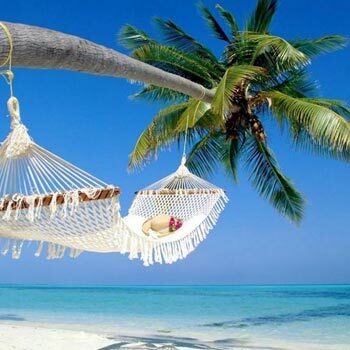 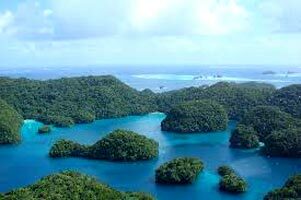 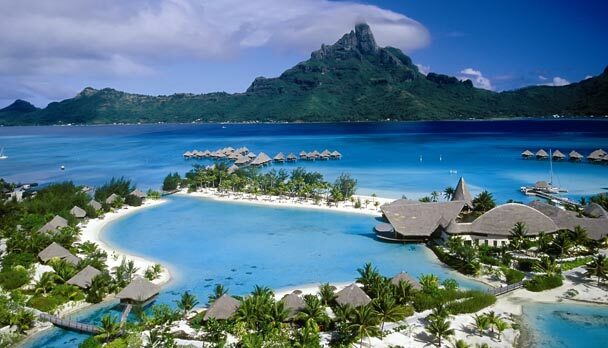 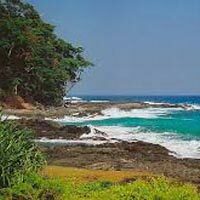 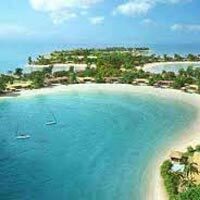 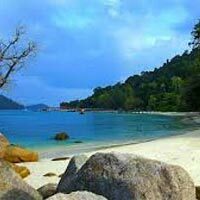 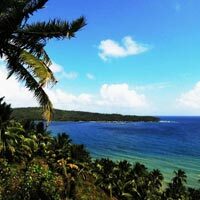 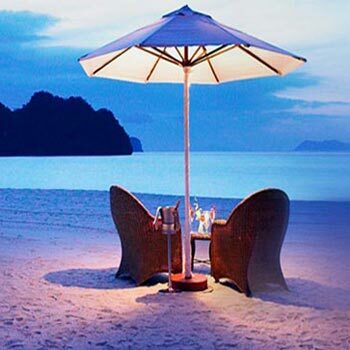 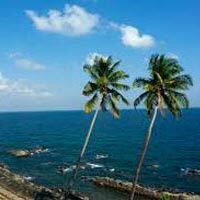 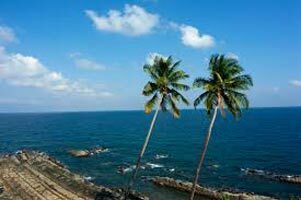 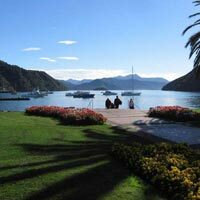 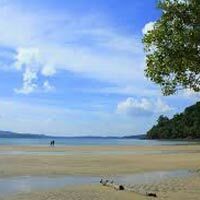 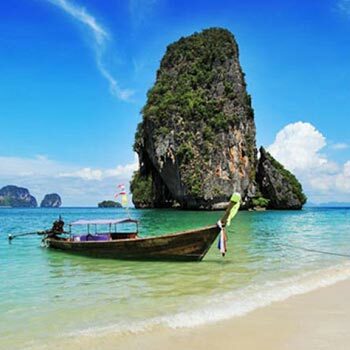 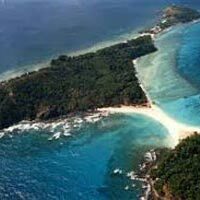 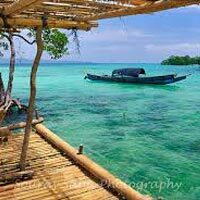 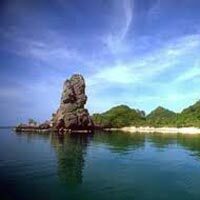 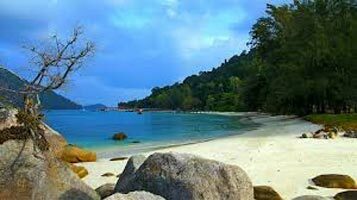 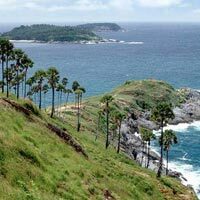 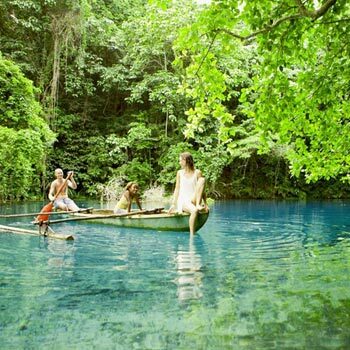 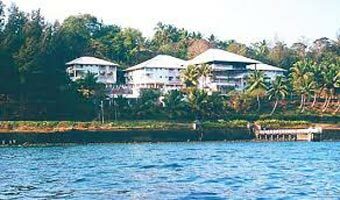 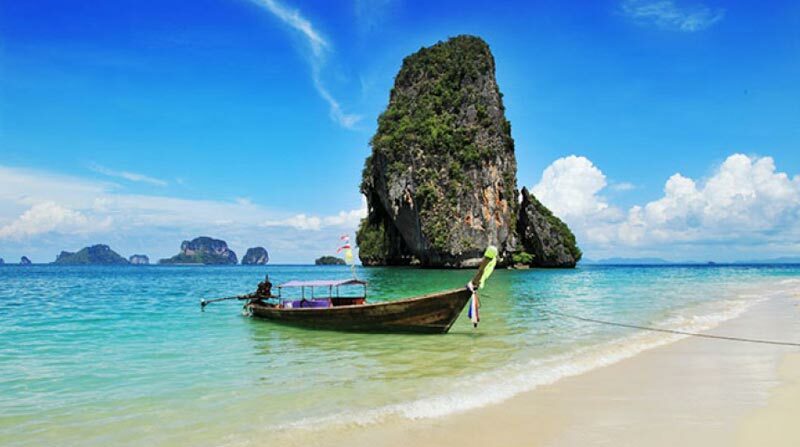 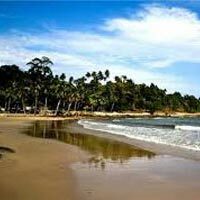 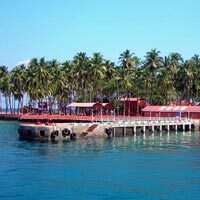 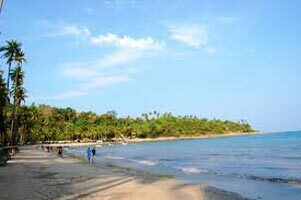 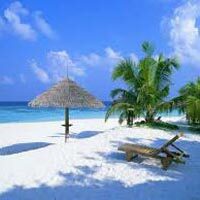 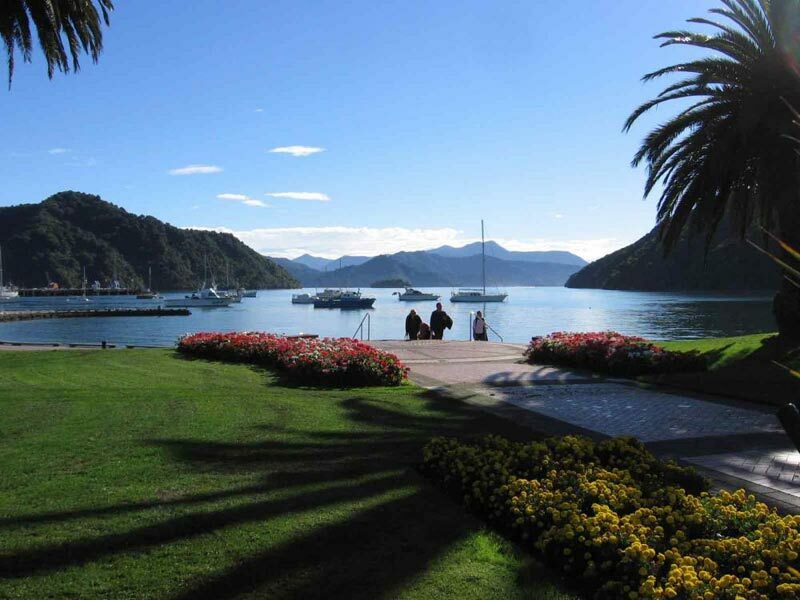 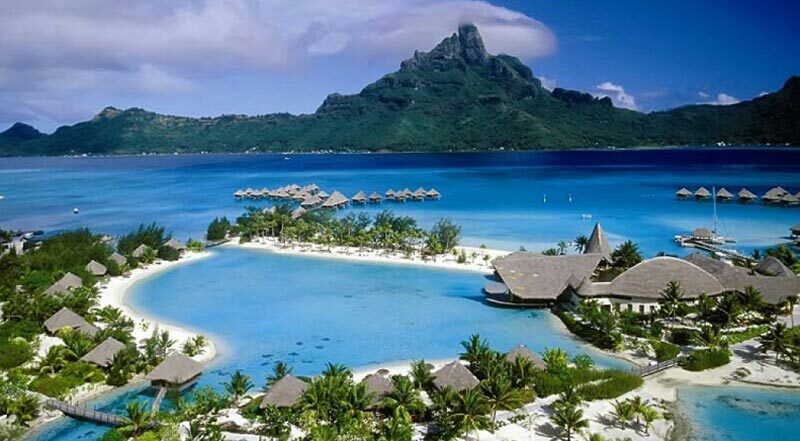 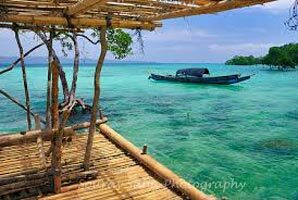 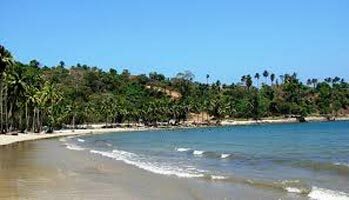 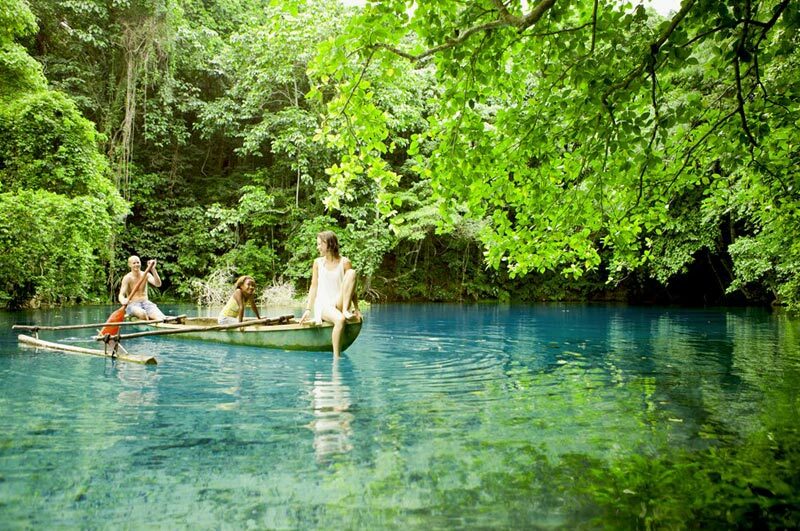 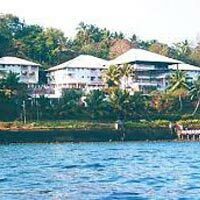 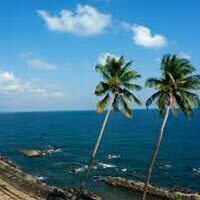 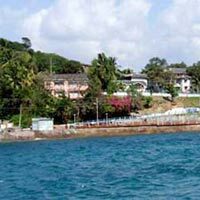 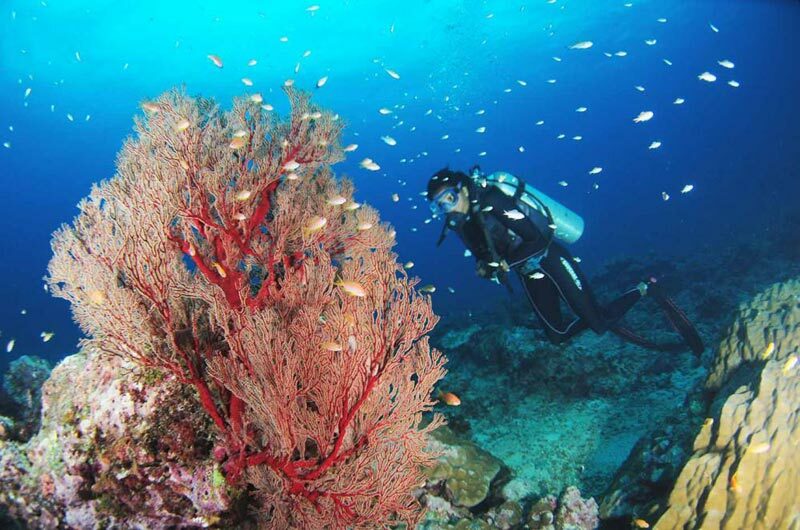 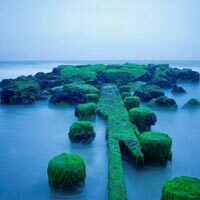 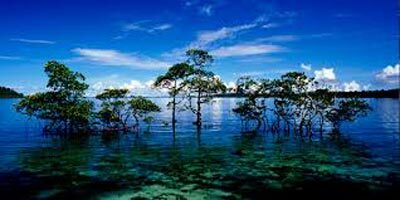 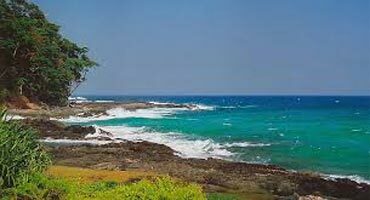 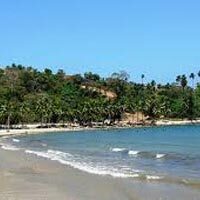 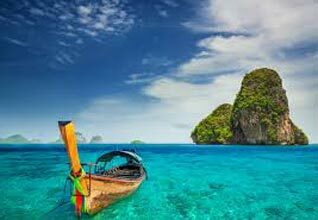 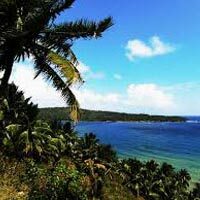 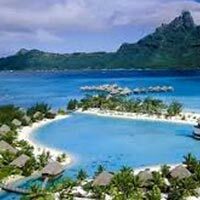 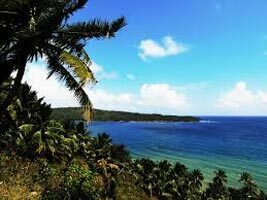 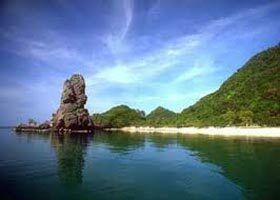 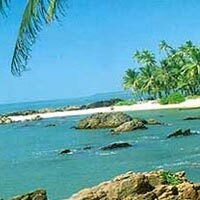 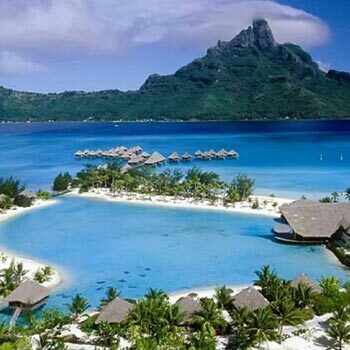 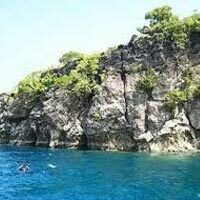 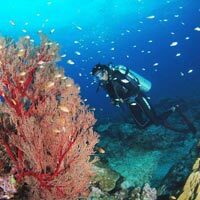 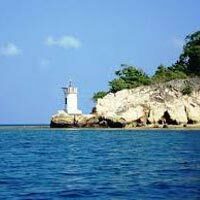 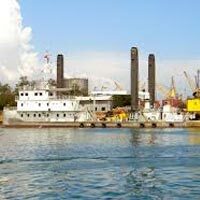 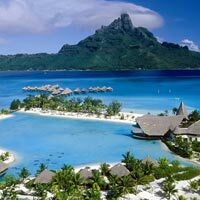 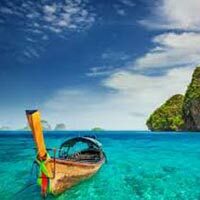 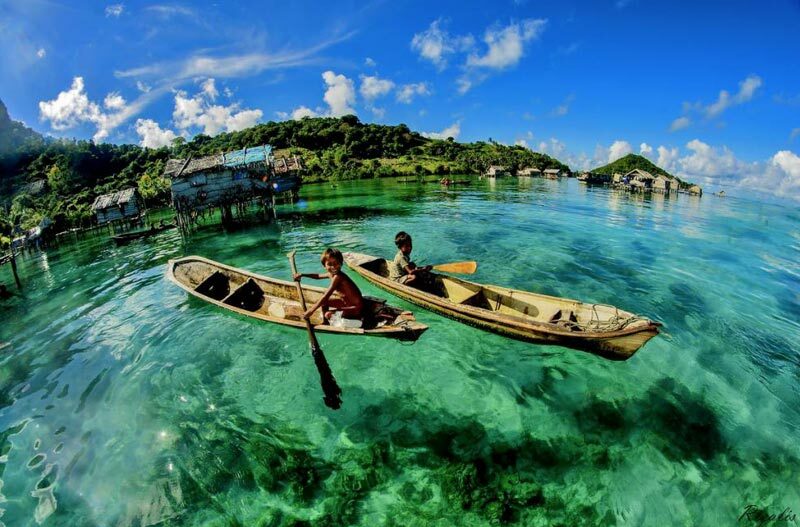 We, Andaman Swapan Tour & Travels, are a well-known Beach Tour Operator in Port Blair (Andaman Nicobar Island). 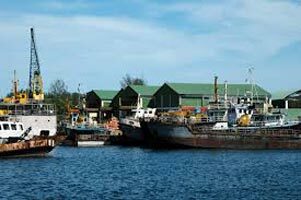 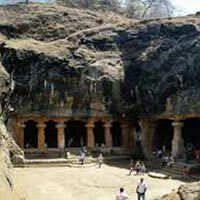 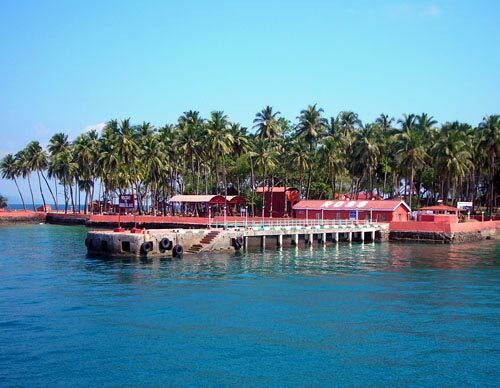 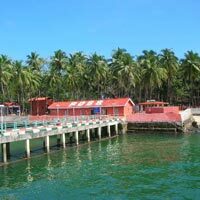 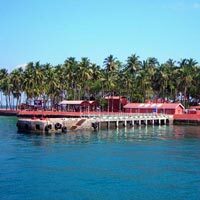 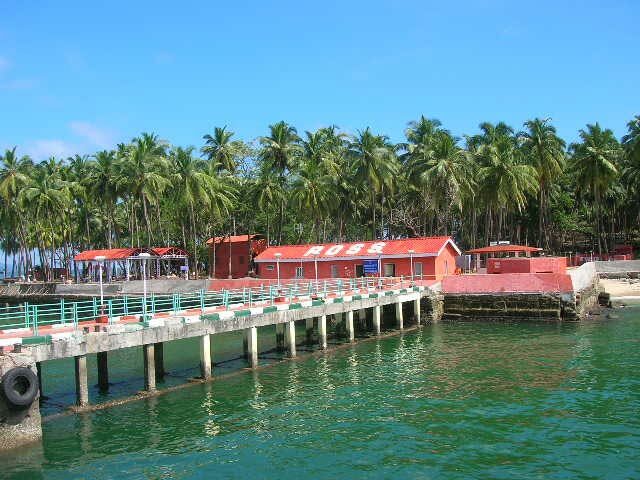 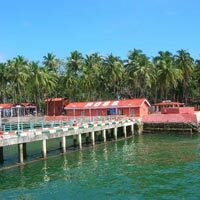 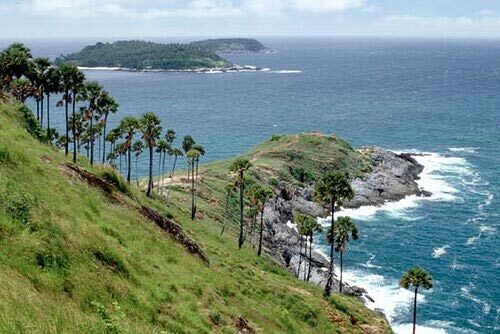 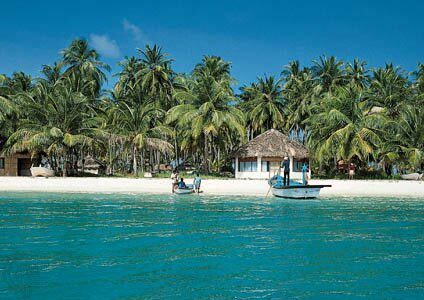 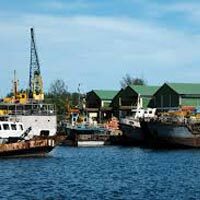 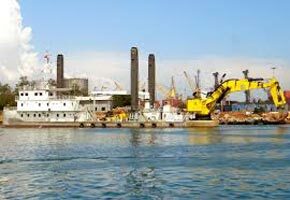 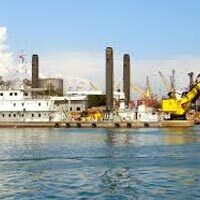 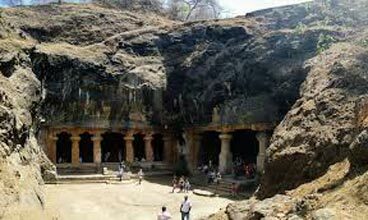 Destination Covered : Port Blair, Chennai, Kanchipuram, Mahabalipur..